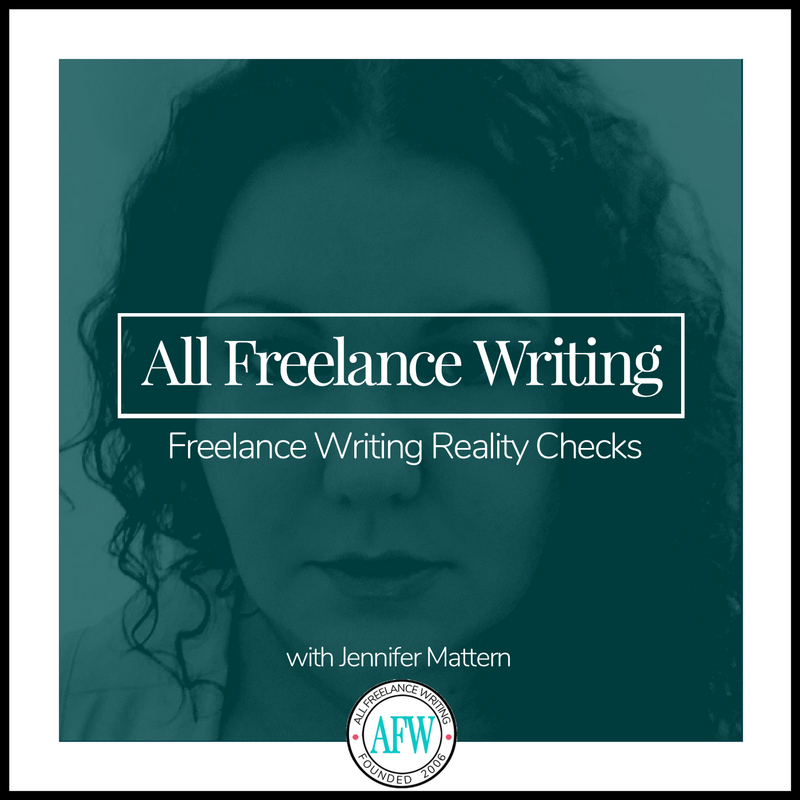 The weekly All Freelance Writing Podcast is where I try to answer your questions about making a real living as a freelance writer, professional blogger, or indie author. 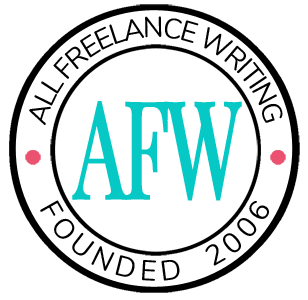 Whether you're looking to move from hobbyist to professional writer / publisher or you want to grow or improve upon your existing professional writing business, my goal is to help you make that happen. Brainstorming Story Ideas in Real-Time w/ Guest Co-Host Kate M.
Would you like you have your own writing-related question answered on a future episode of the All Freelance Writing Podcast? There are three ways you can contact me. You can submit your question using the contact form below. If you have trouble with either of the above methods, just click my email address link below to send me an email. A big THANK YOU to Frank Prinzel for doing the voiceover work for the podcast's intro and outro. The music used in the intro and outro is from AudioJungle contributor, Flamich.